Learning a language is more than just memorizing grammar and vocabulary; it's also about culture, and an excellent way to learn about another culture is by keeping up with current events. Here are some Spanish news sources to help you get informed. 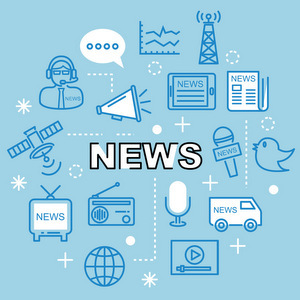 COPE offers Spanish and international news. Cadena SER - news from Spain.